Canadian miner Kinross Gold (TSX:G) (NYSE:KGC) has moved to secure low-cost power supply for its Paracatu mine, Brazil’s largest gold mine, by buying two hydroelectric plants for $257 million. With the acquisition of two hydroelectric plants, it expects to eliminate about 70% of future power purchases. The Toronto-based miner said the acquisition of Barra dos Coqueiros and Cacu hydro power plants, located some 660 km west of Paracatu, will eliminate about 70% of future power purchases. Additionally, Brazilian legislation provides reduced power tariffs to companies that generate their own power supply, which would allow Kinross to save roughly $15 per ounce of gold, or $80 per ounce of production cost of sales over the life of mine. 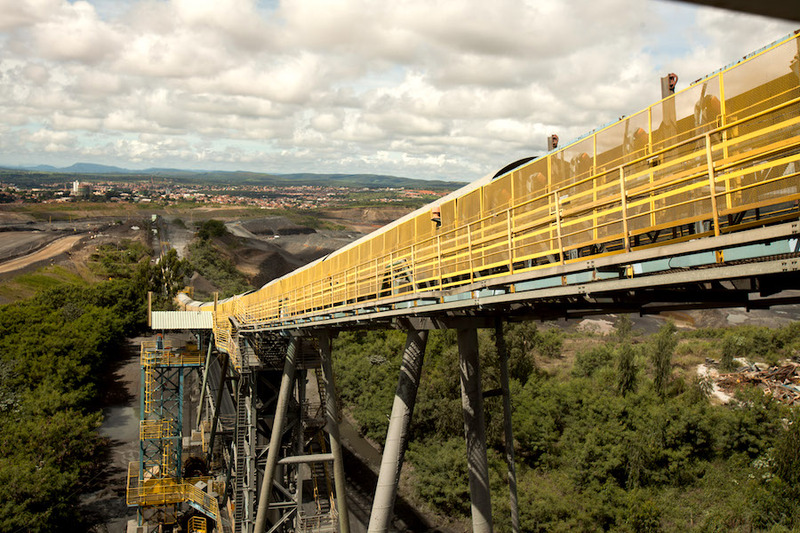 The operating concessions for both plants expire in 2037, five years after Paracatu’s mine life is expected to end. The news came on the same day the company reported it had swung into the black during the fourth-quarter of 2017, with net income of $217.6 million, versus a loss in the same period a year earlier.